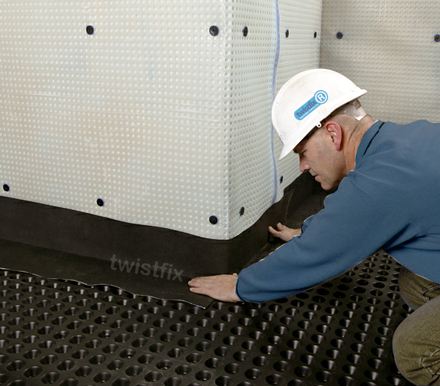 The extensive network of Twistfix-registered contractors continues to grow. 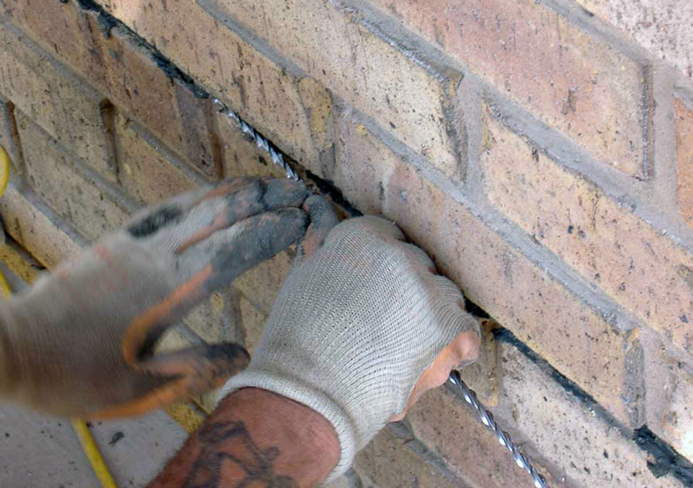 We are pleased to welcome Proten and DWC, two national remedial treatment companies providing a comprehensive array of damp proofing, timber preservation and masonry structural repair systems. 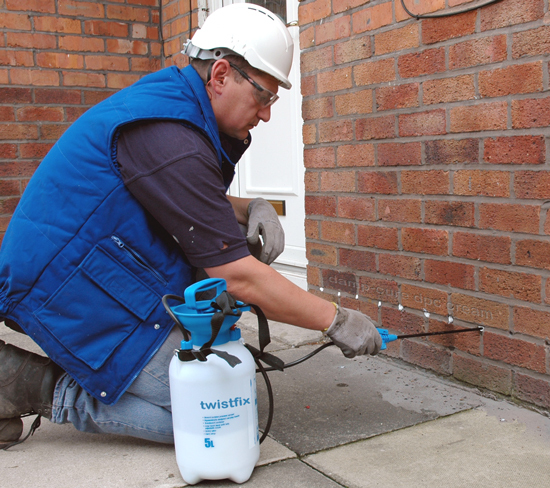 Since registering, both companies have seen increased work-load after converting several of the leads received from Twistfix, including basement waterproofing contracts in Essex, wall tie replacement work in Leeds and damp proofing projects to houses in London. Members of the Property Care Association (PCA), formerly known as the British Wood Preserving and Damp Proofing Association. Property Care Association and the Wall Tie Installers Federation. 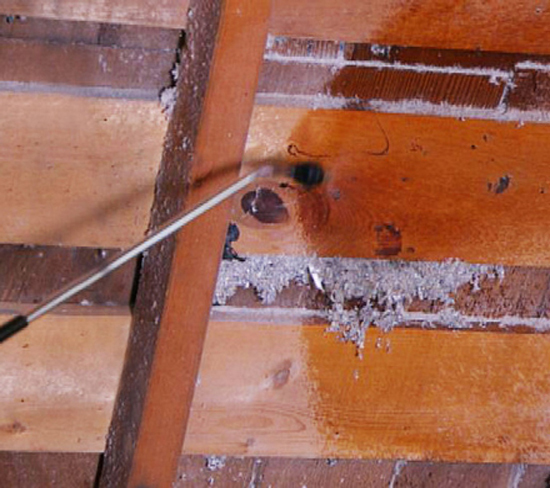 Together, Proten and DWC work under the umbrella organisation UK Property Repair Group (UKPRG), providing services right across England and Wales. With a number of offices located in areas including London,­ Leeds and Birmingham, UKPRG continues to expand its operations through a process of acquisition, concentrating on organic growth via a focused, enthusiastic and intelligent approach to business. 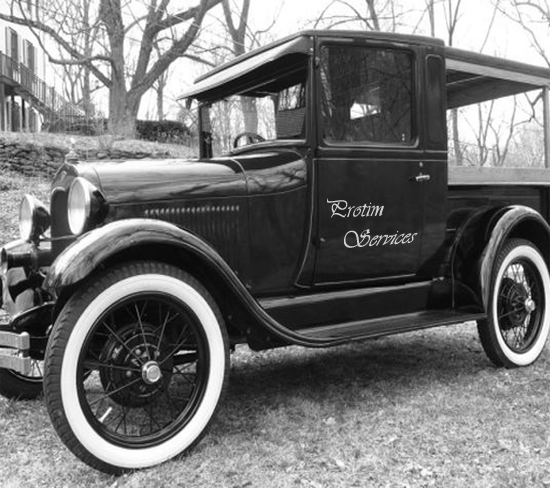 Part of the company's objective was to achieve an increase in the amount of preservation projects completed. 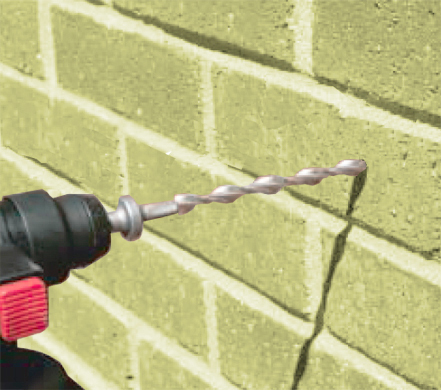 Twistfix have aided the completion of this objective thanks to our close relationship with this group of companies,­ superior products like our remedial wall ties (patented by the Directors of Twistfix), and through leads generated through our Find a Contractor scheme. For more information on DWC, Proten or UKPRG, please contact them directly using the details below. To contact a member of the capable Twistfix team, please call 0845 123 6006 or email sales@twistfix.co.uk.